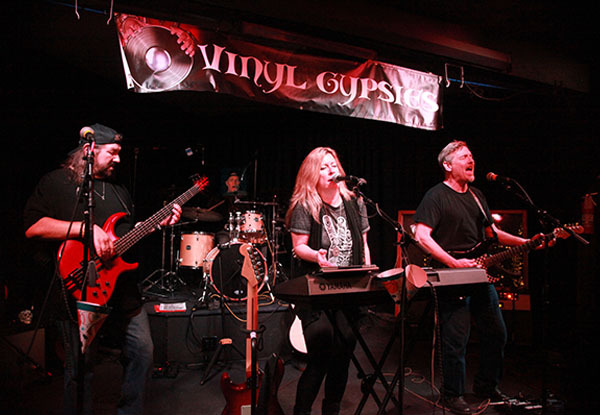 The Vinyl Gypsies: A southern California based Classic rock band. 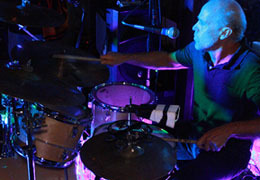 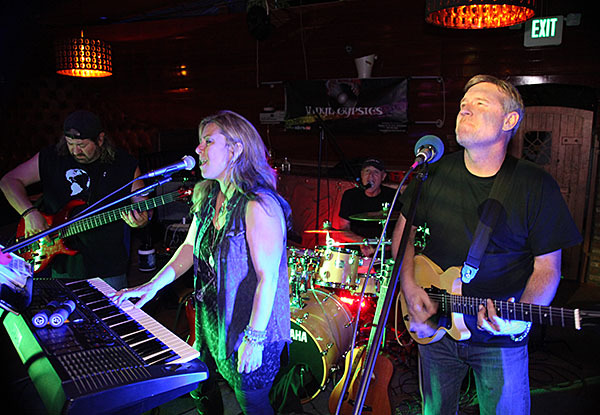 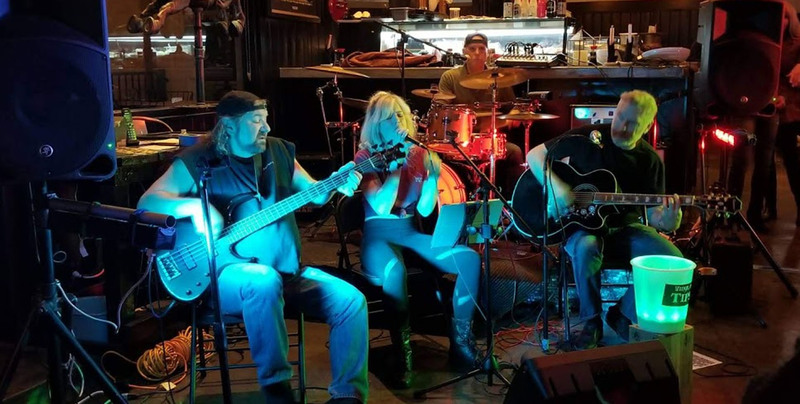 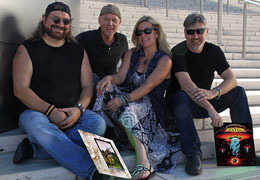 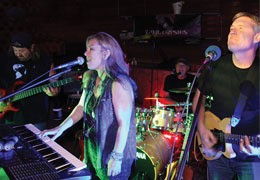 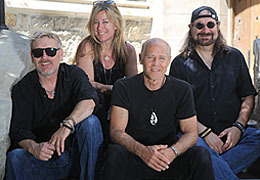 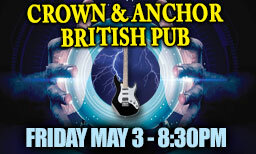 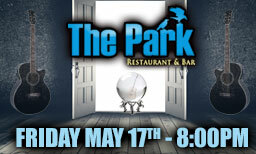 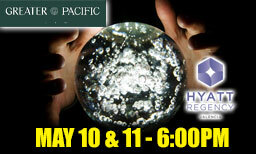 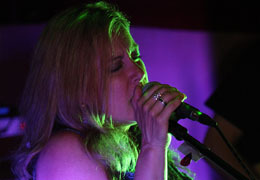 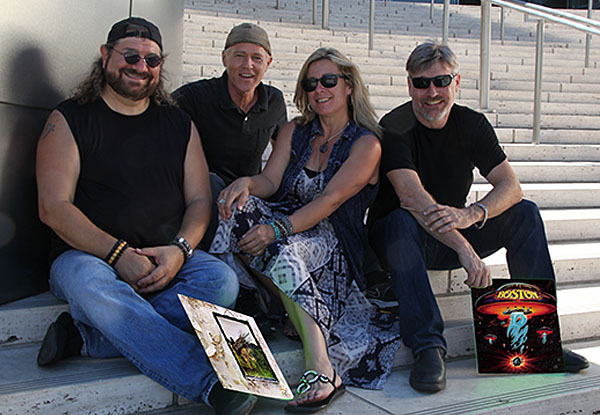 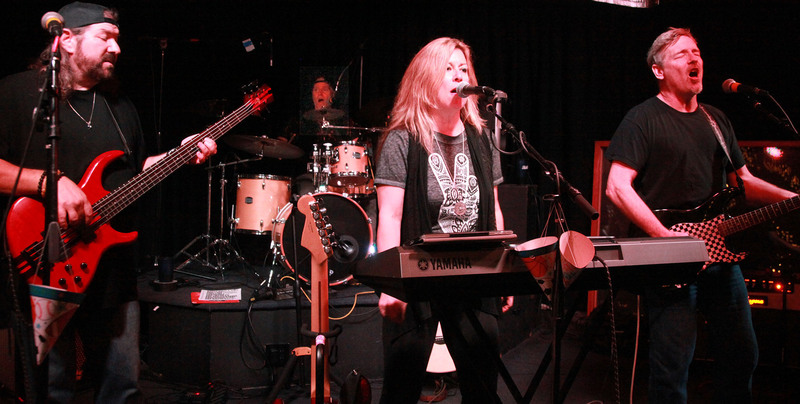 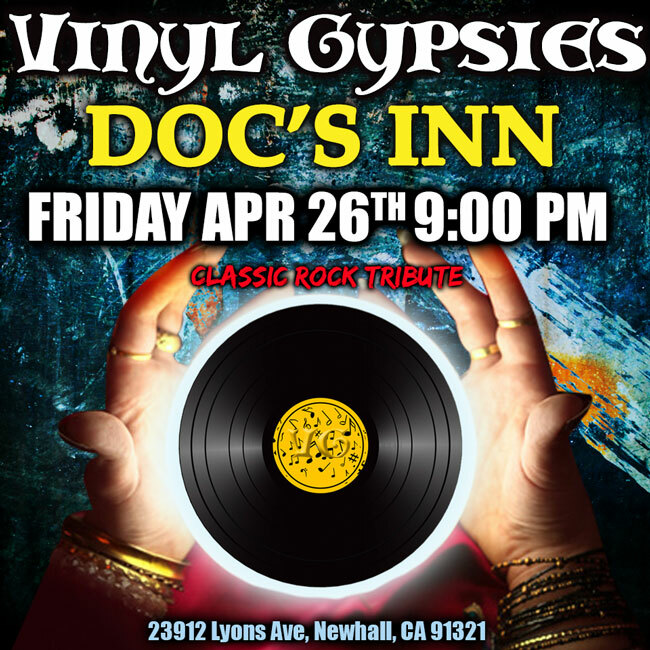 This band combines the classic rock tunes from the past with an original flare that only the Vinyl Gypsies can deliver. 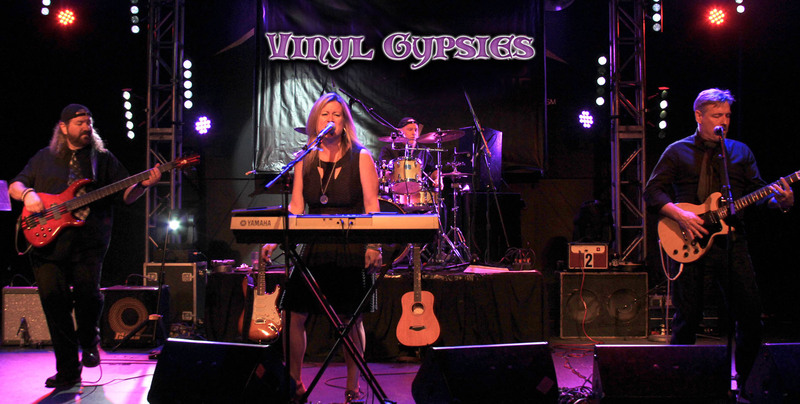 The Vinyl Gypsies prides themselves in providing timeless entertainment for any environment & event, always ”in party mode” rockin’ it electric!! 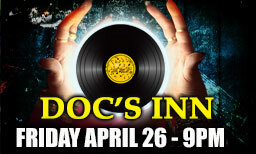 One thing is for sure, you will find yourself out on the dance floor shakin' what ya got!! 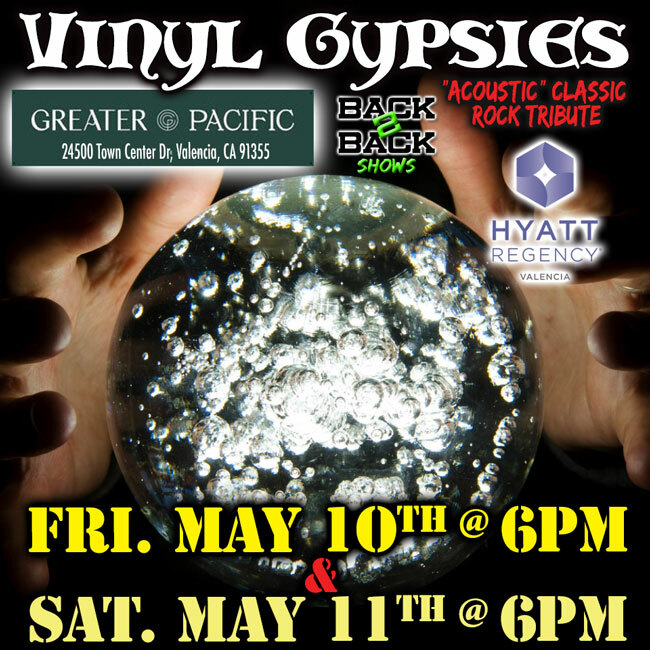 The uniqueness of the Vinyl Gypsies is that they can perform their entire repertoire Acoustic as well. 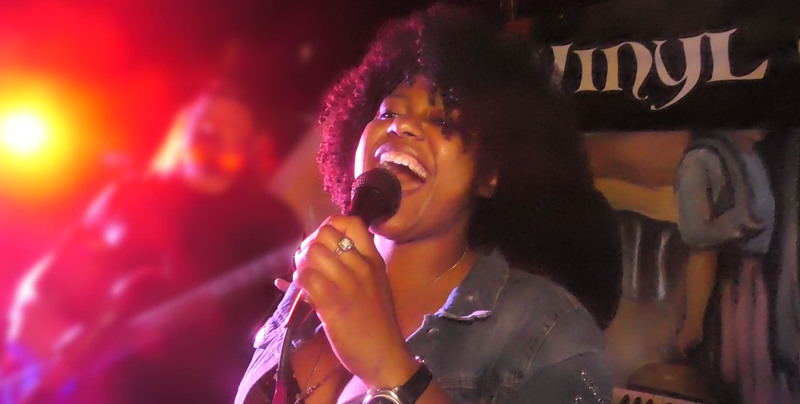 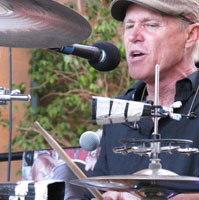 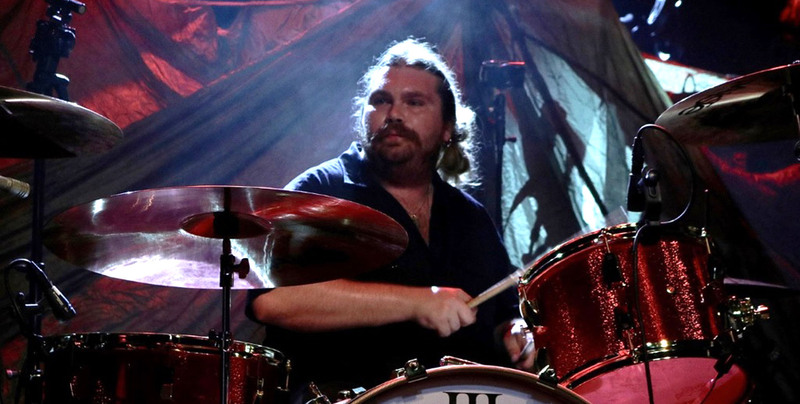 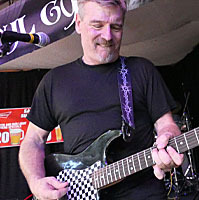 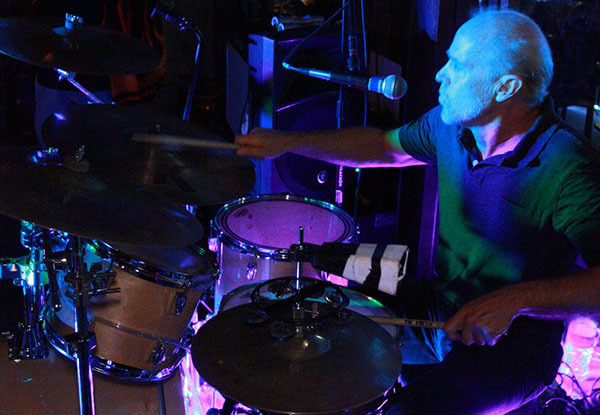 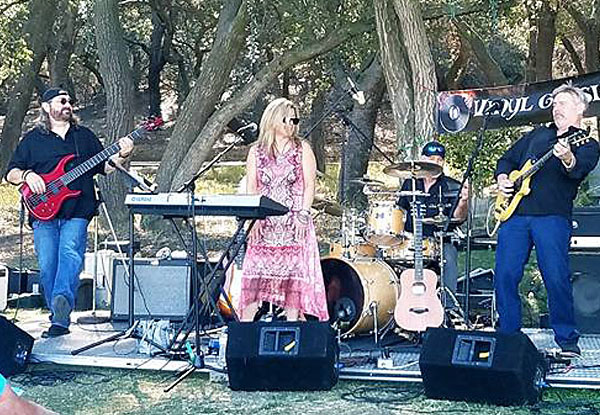 Great for Wineries & Private Parties, Weddings & just Classic Rock with a softer edge. 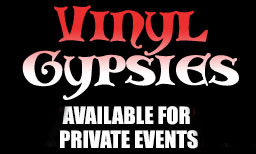 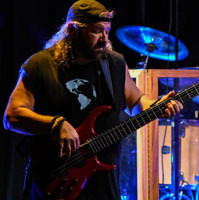 Every VG show is Classic & Timeless and the Gypsies will always play the music you know & love just these shows are a step down in volume but they always Rock to the fullest!!! 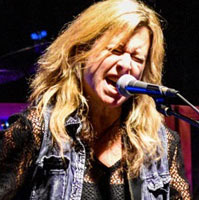 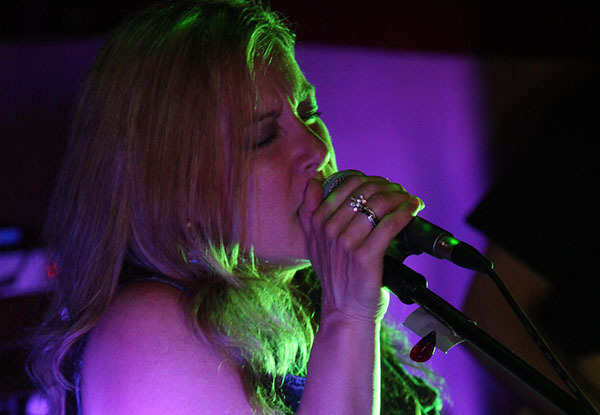 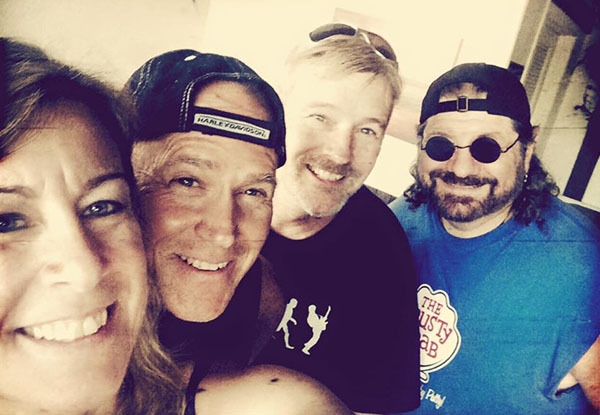 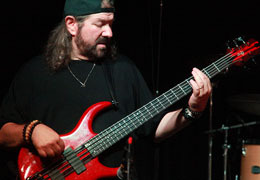 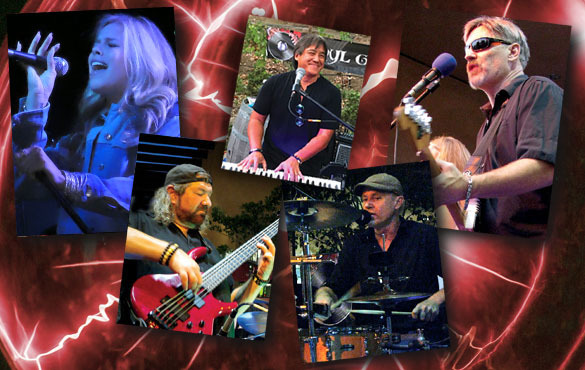 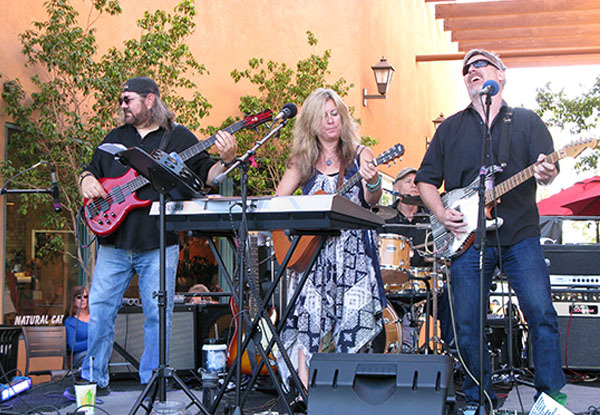 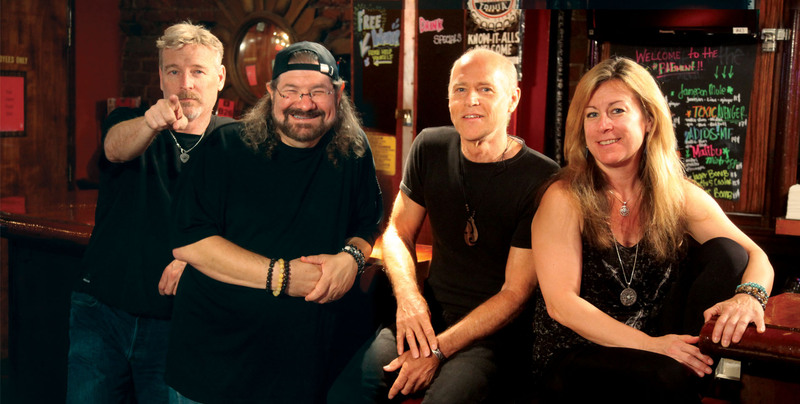 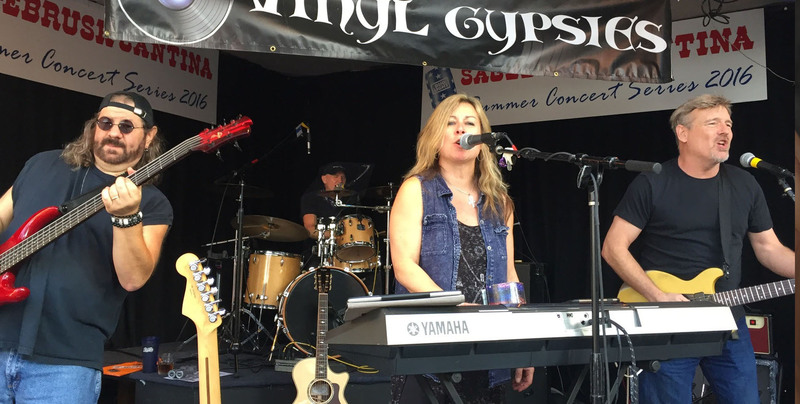 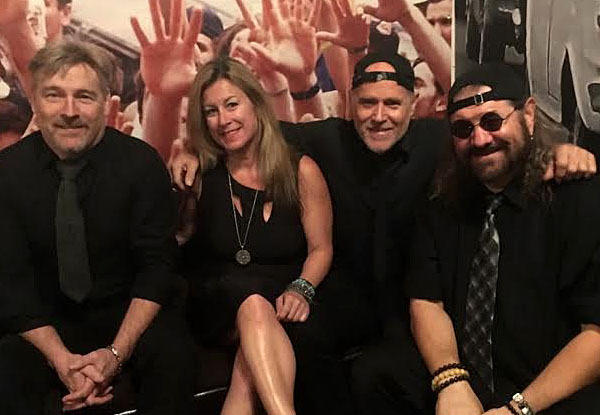 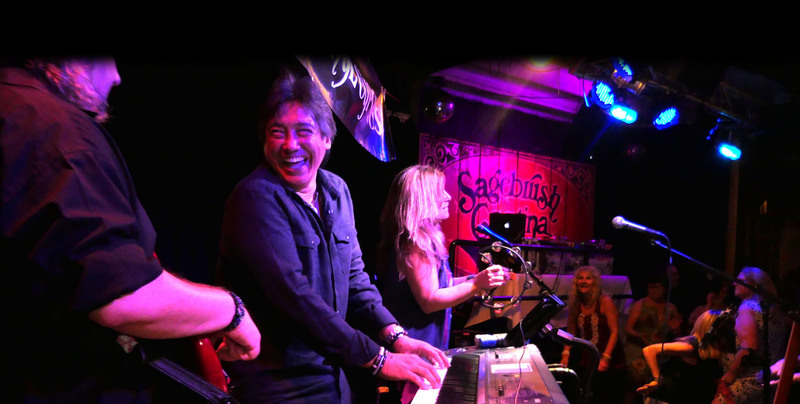 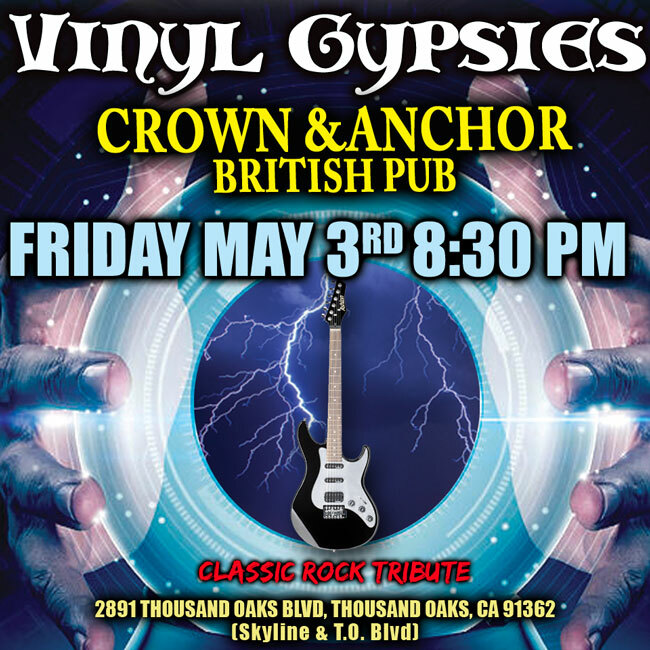 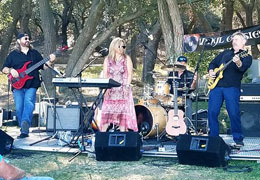 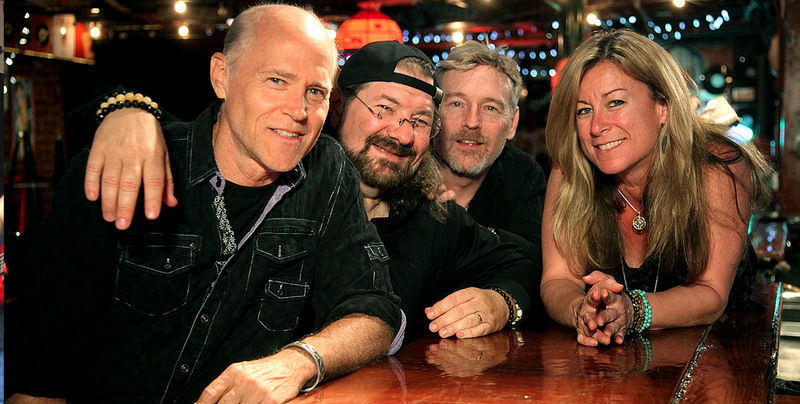 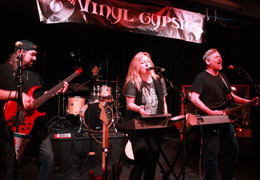 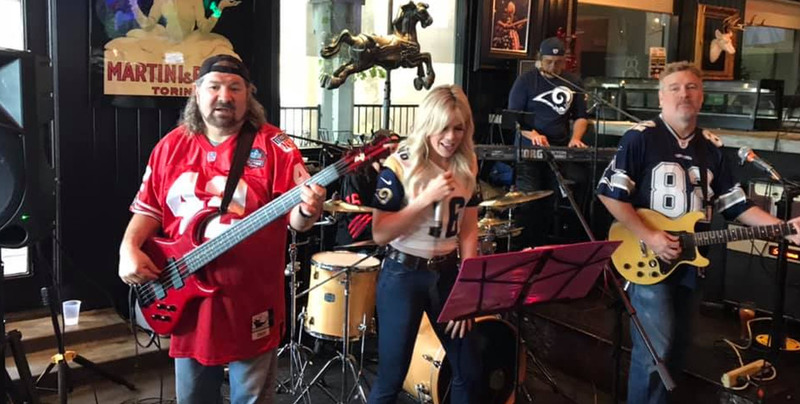 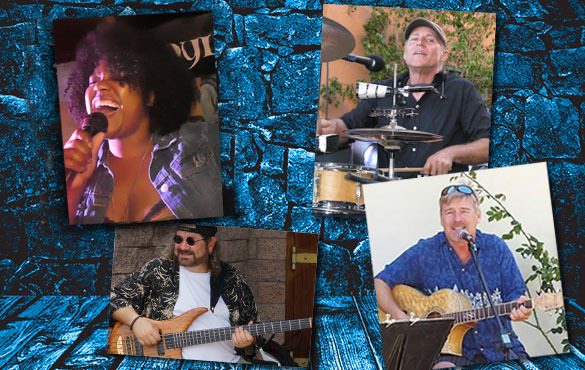 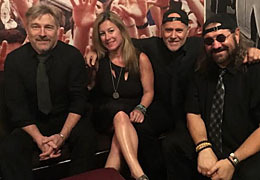 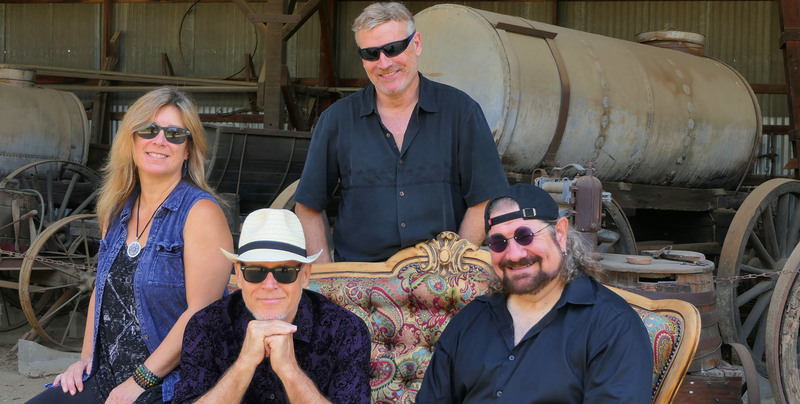 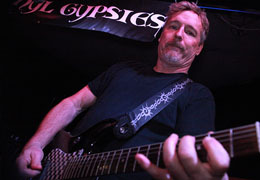 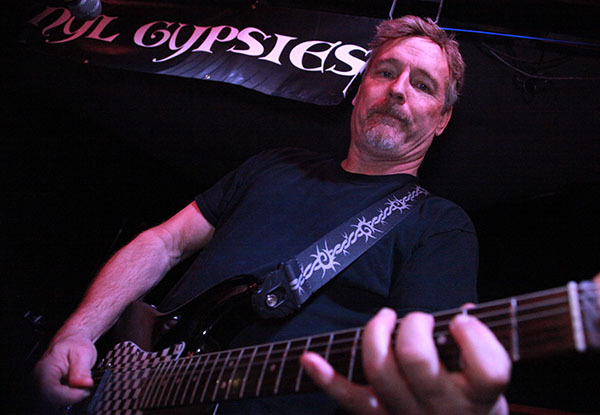 The Vinyl Gypsies is a southern California based Classic Rock Band. 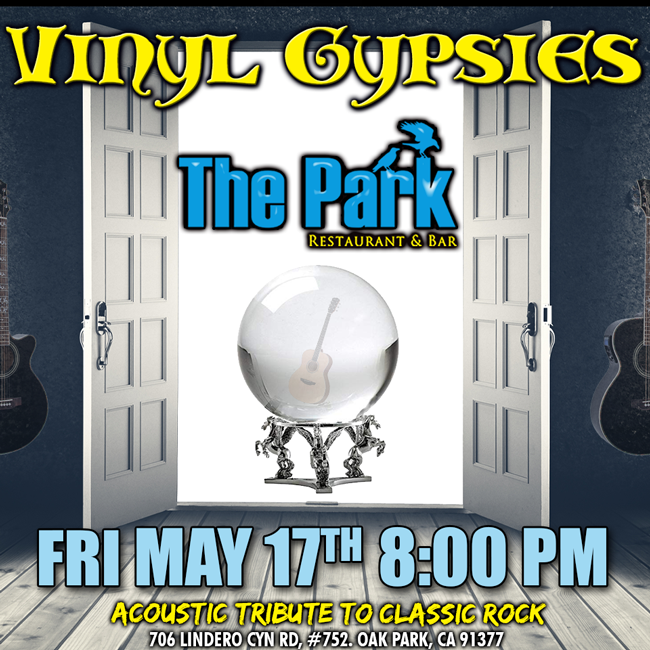 This band combines the classic rock tunes from the past with an original flare that only the Vinyl Gypsies can deliver. 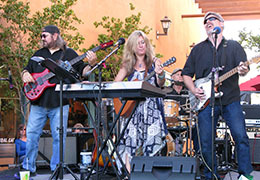 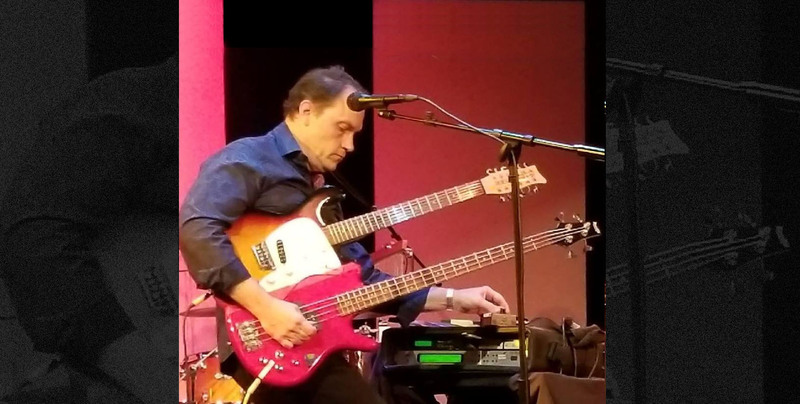 The uniqueness of this group is that they can perform their entire repertoire both Acoustic & Electric.